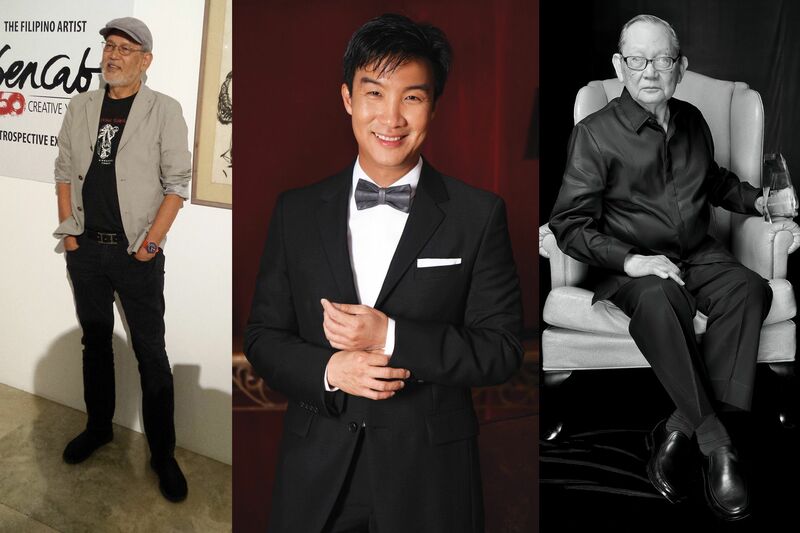 Philippine Tatler’s Most Creative Force award recognises an induvial for their remarkable talent and taste level that has been able to impact the country, leaving a beautiful and lasting impression. Find out who will be awarded tomorrow, during the 2018 Philippine Tatler Ball. Margarita Fores, Budji Layug and Royal Pineda, Cary Santiago.